I'll go straight to the point, I'm a stay-at-home-mom for eight years now. I've decided to stay at home and take care of my son because I fear horror stories of house helpers abusing toddlers when the parents are not around. My job doesn't have a salary. My only reward is seeing my family healthy and happy and it's priceless. But when an opportunity of earning at home knocks, I'll accept it. Having an extra income thru home business is a big help especially to families who only depend on the income of the breadwinner who has a regular day job. In this modern times, mommies like me can now be mommyprenuers- mommies who earn income by selling products at home. 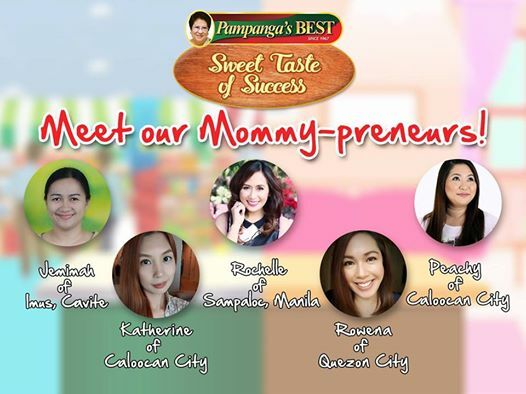 In this blog post, I will share a brief information of Pampanga's Best- who they are, what they sell, and why this brand is one of the perfect "home negosyo" for mommies who want to earn extra income at home. Pampanga's Best is a brand loved by many. It is a top meat processing corporation owned and operated by the Hizon family. It manufactures products in over 10 categories: Tocino, Hotdogs, Longanisa, Ham, Bacon, Tapa, Burger Patties, Corned Beef, Embotido, Barbecue, and Nuggets. 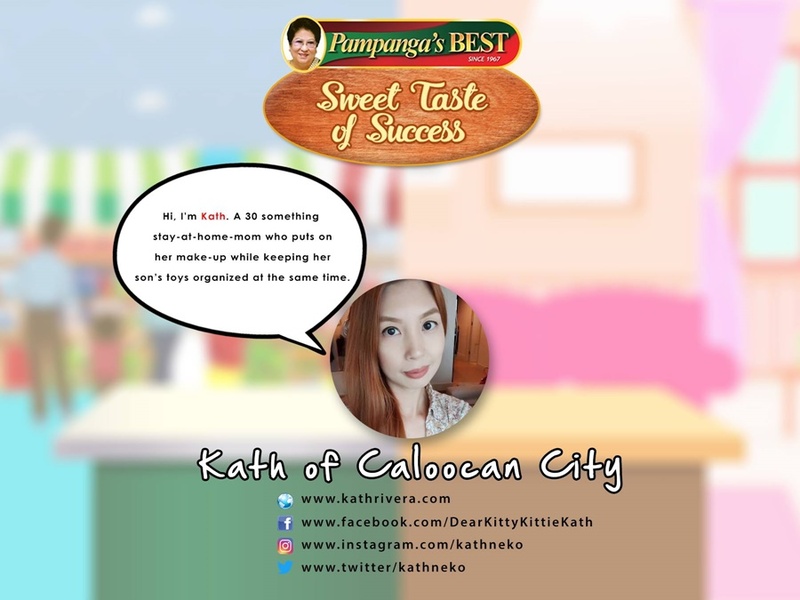 enjoys preparing meals that are quick and easy to prepare for her family every day, and has a meticulous taste for food quality. If you're starting a business at home, the first thing you will ask yourself is what to sell? There are many choices but choose something that's easy to sell. Food products are the easiest to sell. Every one eats. So the next thing here is to think what kind of selling to do at home. Is it opening a small space at home to display the products or selling online? Since most people are online now, the best option to sell products is online. You'll only need a few things to start an online business. A computer, laptop, or mobile phone, and an internet connection. 1. Freezer to store Pampanga's Best products. Since we are just starting, the freezer in our refrigerator will be our temporary storage. 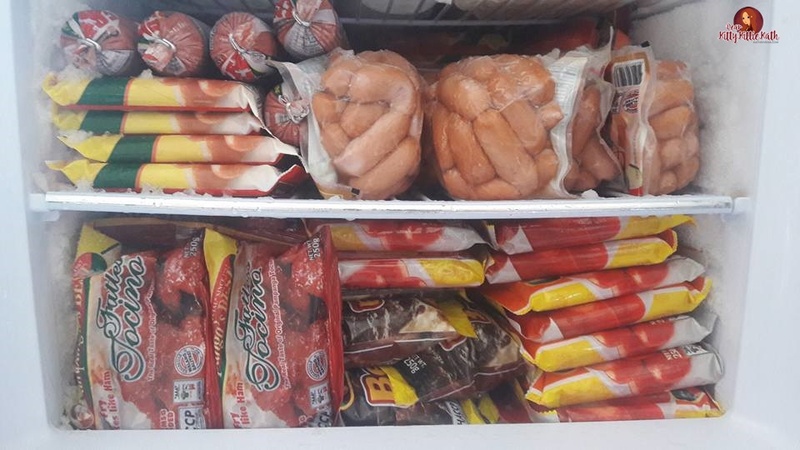 If there will be an increase in the number of orders, that's the time that we need to invest in chest type freezer to provide more space for our stocks. 2. Computer, Laptop, and Mobile Phone- are the gadgets that we need to run an online business. I'm using my laptop to upload photos on my social media sites like Facebook where I will sell the products. My mobile phone is very important so that I can still take orders online on the go. 4. Banner, Photos, Price List, Monitoring Shee- these are the essentials for both methods of selling. Our banner is displayed in our gate. We printed out the price list for customers online and at home and we have monitoring sheet to track our sales. 5. Regular Online Promotion and Delivery applies mostly to our online shop. 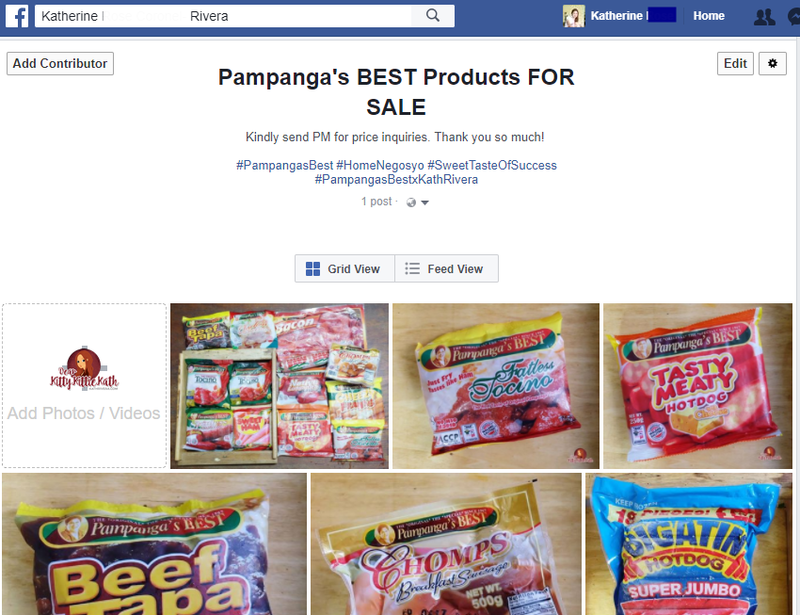 I've been promoting my Pampanga's Best products online by sharing photos of the products. I created an album for the products that I sell. Customers have two options like meet-up and delivery. Here are my tips and strategies for selling Pampanga's Best products at home. You may also check out their website here: www.pampangasbest.com. I'll still be updating you on my social media network sites every month on the development of this challenge. There will be challenges along the way, products that will not sell fast and expenses like electricity and other labor materials. 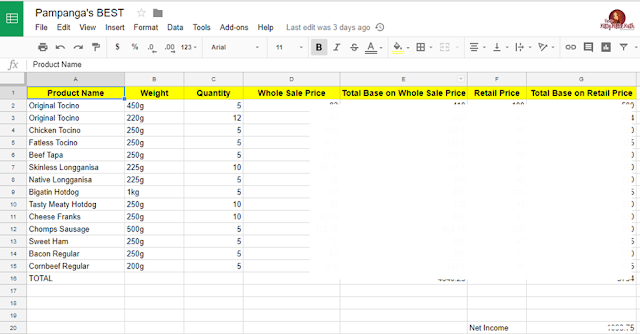 Join me as I discover the pros and cons of this kind of business in my other posts and the result of this three-month-long challenge by October. Wish me luck, dearies!!! Can you suggest tips and ideas on how to be a mommypreneur? i love their chicken tocino.. Not only it yummy it's really affordable..
Yay! Thank you so much! Will try that variant soon. 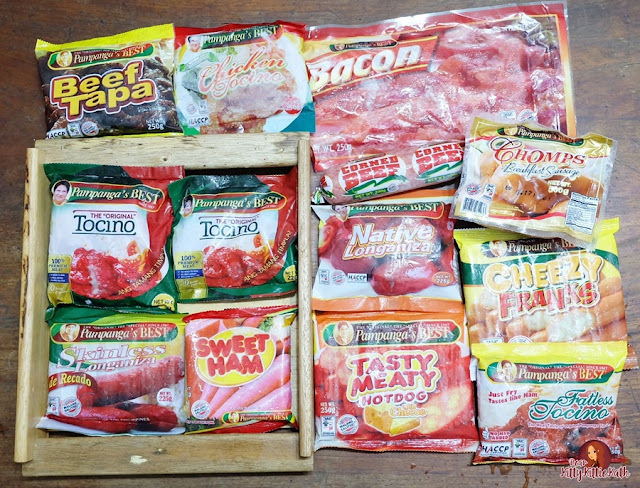 My family loves the original pork tocino kasi.